Although your new oversized purse may be a fashion statement, it may also be a fashion faux pas when it comes to your back. If you have sore shoulders, a stiff neck, and even headaches, you may have fallen victim to the epidemic of heavy oversized bags. It seems as though the bigger the bag, the more things we find to fill them with. Long and busy days at work make ‘the essentials’ feel more like a carry-on piece of luggage than a purse. By the time we pack our lunch, phone, wallet, a book for the train, and an extra pair of shoes in the winter, the weight quickly adds up. This strain on your back is even more intensified if you’re wearing heels or sitting at a desk all day. Start by taking out what you don’t need. Having a bigger bag makes it easier for things to pile up over the week. 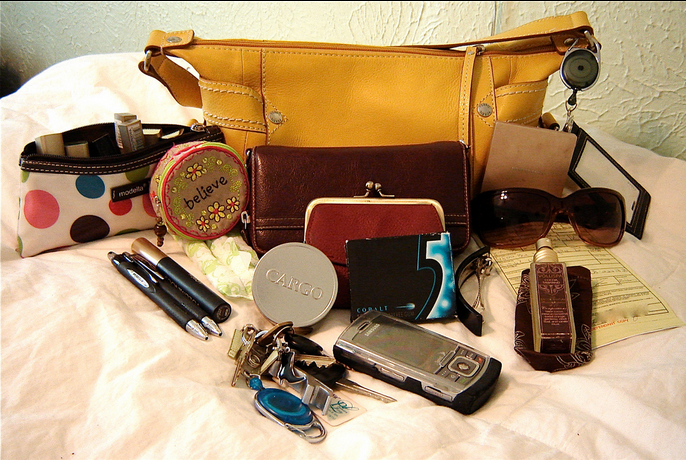 Frequently cleaning out your purse will help to reduce the weight. Use the compartments in your purse to organize. This will help to distribute the weight, making it easier on your back. Try evening out the strain by switching shoulders to carry your bag, causing less strain to one shoulder. Having regular massages done by a Registered Massage Therapist will help to alleviate the muscle aches and pains, and even help to reduce stress - not to mention, it is very relaxing. Massage therapy may be covered by your health coverage plan, so contact Downsview Chiropractic today at 416-635-1818 and look forward to freedom from back pain.